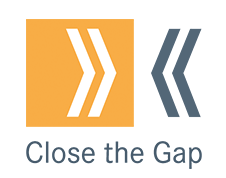 Scotland’s women and labour market expert, Close the Gap, is looking for new trustees. Committed to women’s labour market equality, you’ll have the ability to think strategically and creatively, and to respond to the needs of the organisation. 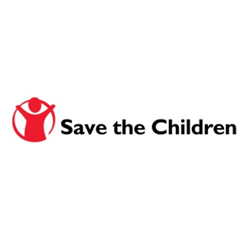 You’ll also be able to commit the time to fulfil the role of trustee, and help us meet our strategic objectives. We’re particularly interested in receiving applications from people that have knowledge and experience in media/PR, marketing, and fundraising. Close the Gap is deeply committed to equality, and recognises that diverse boards are more effective, and result in better governance practice. We would particularly welcome applications from Black and minority ethnic people, disabled people, and lesbian, gay, bisexual and trans people who are currently under-represented on our board. The deadline for applications is 12pm on Friday 1 March 2019. You will be notified by Wednesday 6 March 2019 if you have been selected for interview. It is anticipated that the interviews will take place on Wednesday 13 March 2018 in Glasgow. 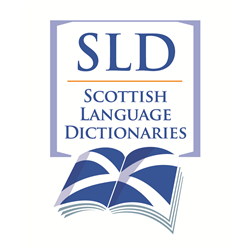 Close the Gap (SCIO) (known as Close the Gap) is a Scottish charity, no SC046842.